It’s almost Christmas and we’ve had one busy year! 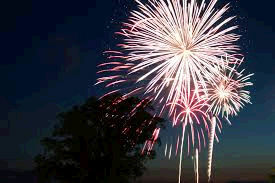 We’ve celebrated anniversaries, we’re gained new customers and most of all we’ve eaten lots of chocolate and sweets. This blog will be dedicated to our 2018 so you can see what we have been getting up to. We celebrated 15 years in business! 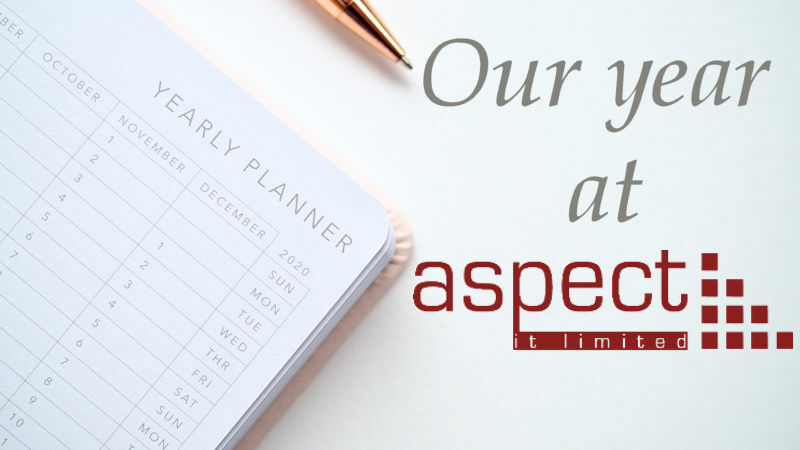 This year marks fifteen years in business for Aspect IT. 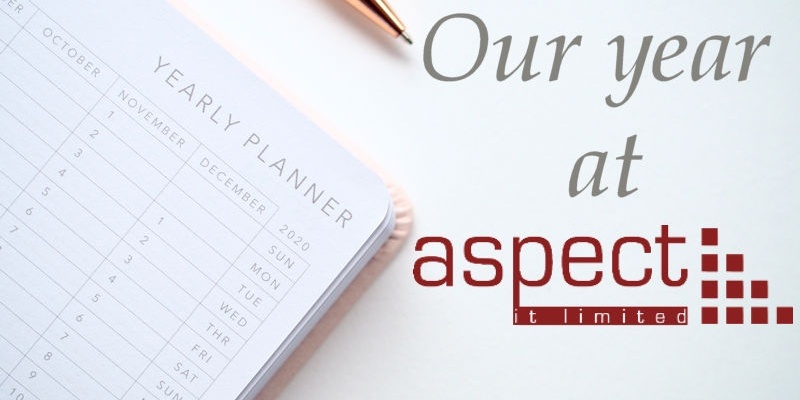 Peter and Ian Howarth co-founded Aspect in 2003 as a Software and IT Support provider for SMEs in the Greater Manchester and West Yorkshire area. As the business has grown and expanded to a full team we have a huge ambition to further expand our team and grow even bigger – on to the next 15 years! 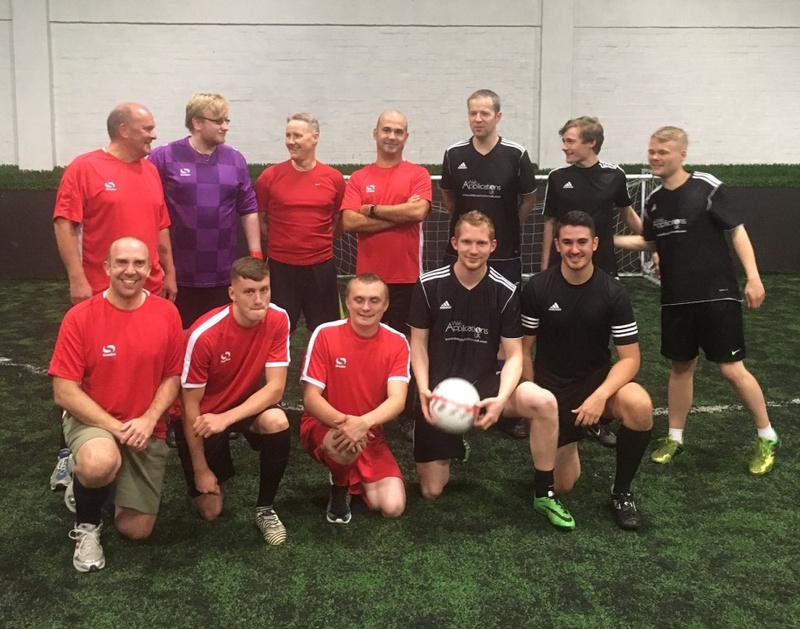 To celebrate our 15th year in business, we went up against a fellow Oldham business, Web Applications in a charity football match to raise money for the Alzheimer’s Society. We won 14-9 which meant that we donated £210 raising a total of over £500 for the cause. It was an enjoyable yet competitive tournament. We’re now looking to play other Oldham Businesses for team building exercises! Layton and Ian Heywood celebrated their work anniversaries! 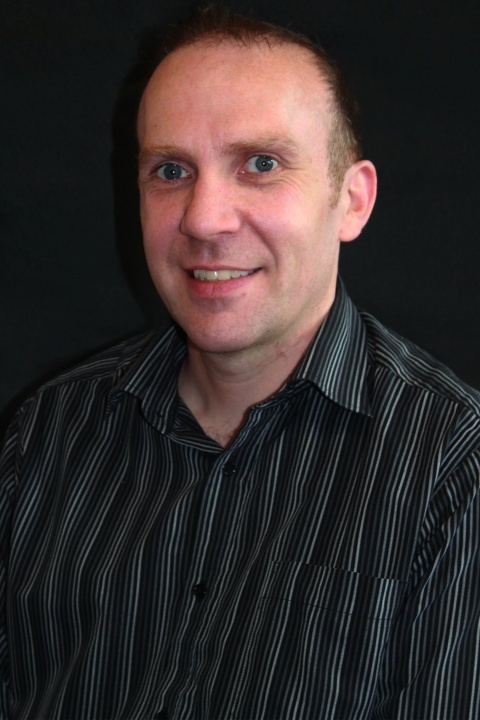 Our Projects Manager, Ian Heywood and Network Technician, Layton have both celebrated their anniversaries this year. Ian Heywood has been an employee for ten years, whereas Layton has recently celebrated his one year anniversary with us. They both took a feature in our spotlight blogs to get to know a little bit more about them! 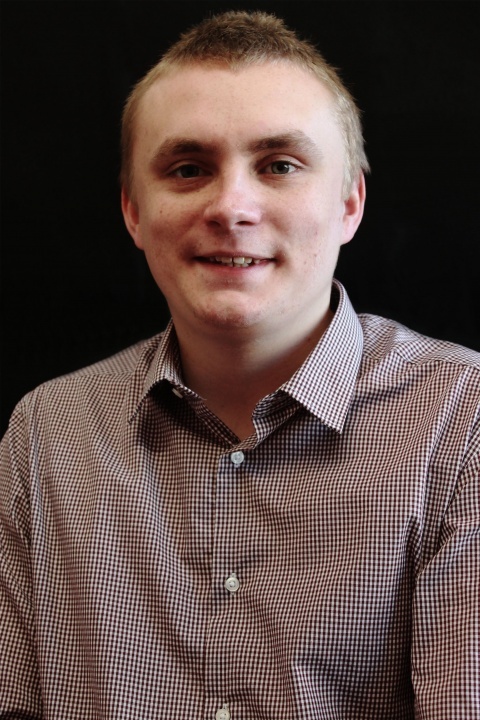 Everyone has bad sitting habits, unless you’re like our qualified yoga instructor and Software Developer, Joe. 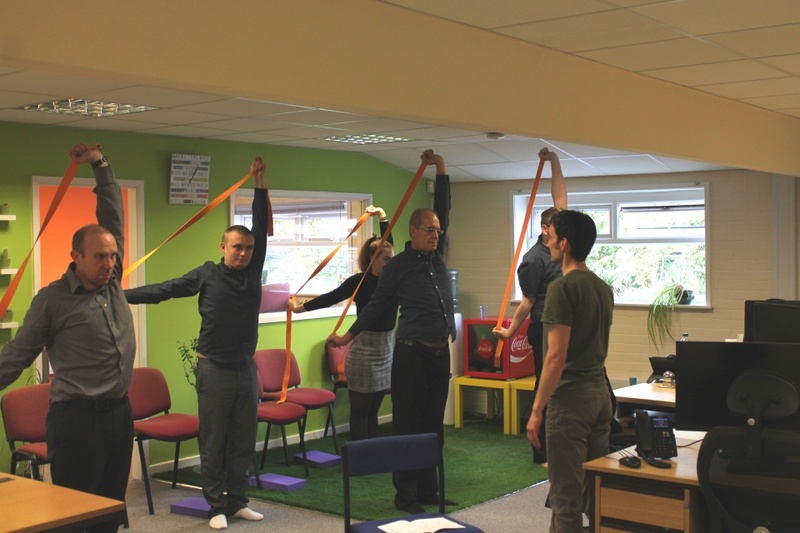 He held a yoga workshop in the office to not only help us with our bad backs and seating postures, but to help balance the mind. It worked as we proved that our productivity increased by 12% the following week! Safe to say we’ll be doing more yoga workshops in the future. We've gained more amazing customers! 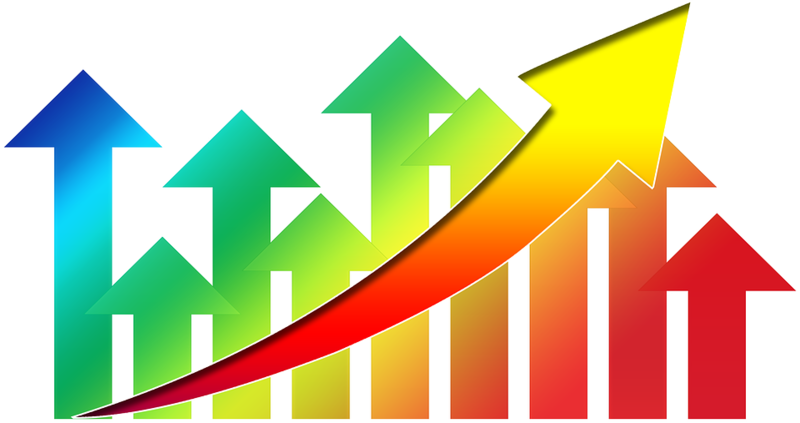 Most importantly our client list has grown significantly as we welcome on board new customers for IT Support, Software Development, Website Design, VoIP and more! customers with all their IT issues. 2018 has been a great year and we cannot wait to see what 2019 will hold for us.